In Greece, meanwhile, perfume was already central to worshipping and pleasing of the gods and goddesses. The Greeks believed that anything as wondrous must actually have come from the gods: vast quantities were used in religious ceremonies, and those too poor to afford fragrance for funerals simply painted a perfume bottle on the coffin. An entire book, ‘Concerning Odours’ – written by Theophrastus, ‘the father of botany’ – was dedicated to fragrance, its pages documenting spikenard, iris, cistus, rose, mint, myrtle, hyacinth, cinnamon and narcissus, among other perfume ingredients. 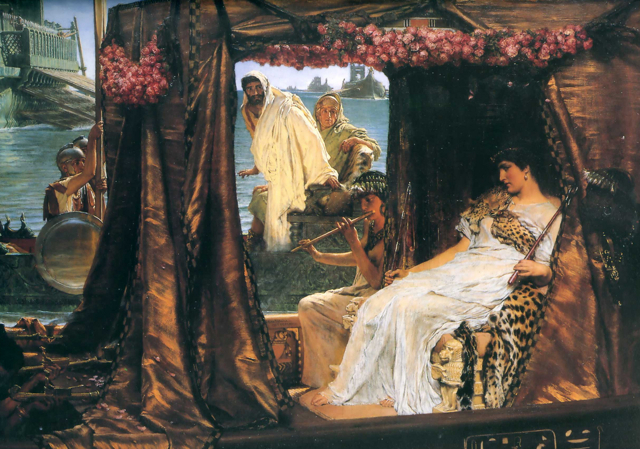 Through Alexander the Great’s conquests in the East, spices, incense and new perfume ingredients became available, traded from China, India, Africa, Arabia – as precious as gold, and in equally high demand. Animal-based scent ingredients – musk, ambergris – were used for the first time, too, adding a a new sensuousness to fragrance creation. (And staying power, since many animal ingredients are great fixatives). And no longer was perfume for the exclusive enjoyment of the gods. 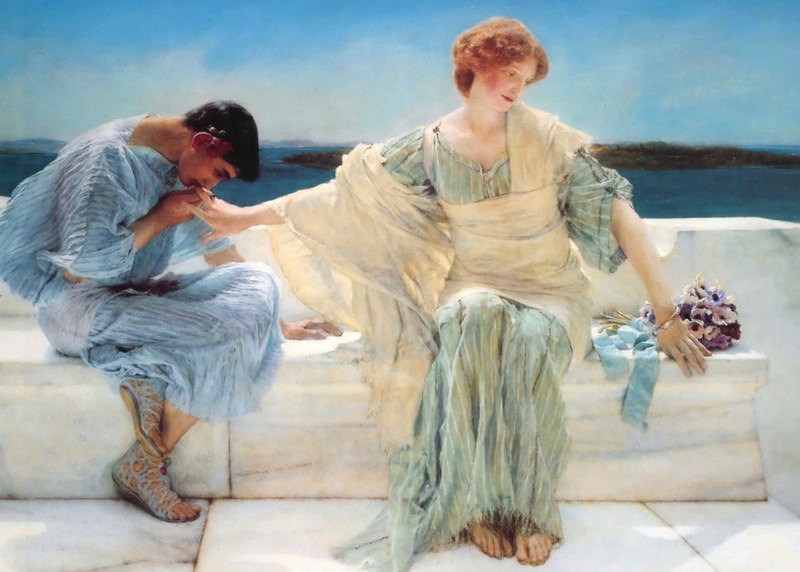 Fragrant blends were introduced into everyday life, worn by poets, athletes and gorgeous Grecian women – and the perfume shops which opened all over Athens, showcasing these scents, became centres of gossip, scandal and political intrigue.